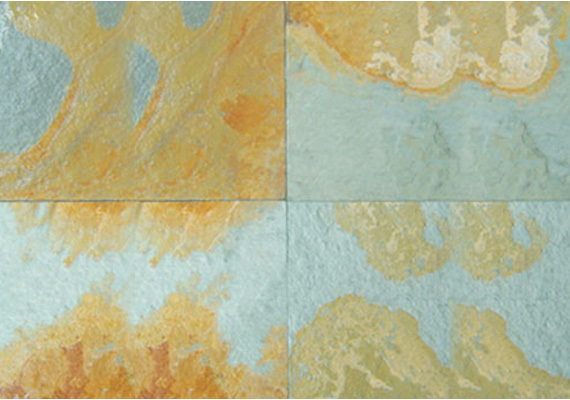 California Gold also popularly called as Vijaya Gold OR Autumn Gold is one of our most popular slate colors. 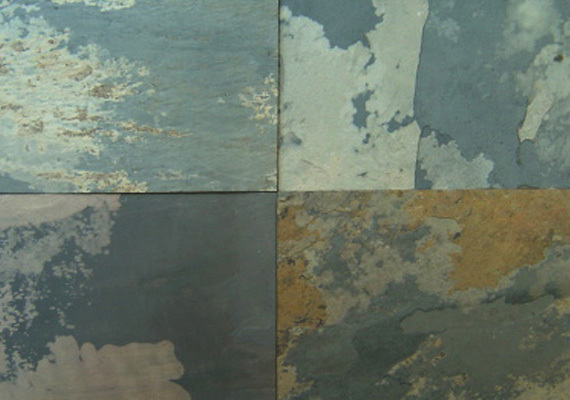 It is predominately colored with greens, grays, and gold and can complement almost any decor. 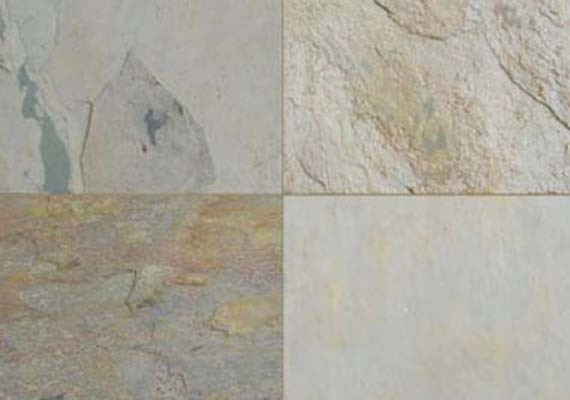 Vijaya gold or Vijaya Gold is not just a fantastic choice for a kitchen or a bath floor but Is also excellent for use in low traffic areas The tiles are suitable for floor tiles and wall tiles and have a natural riven surface and sawn edges. 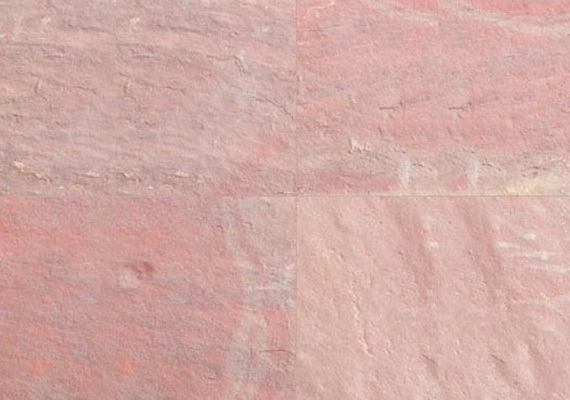 Vijaya Gold tiles have a relatively flat surface and are hard wearing and stain resistant. 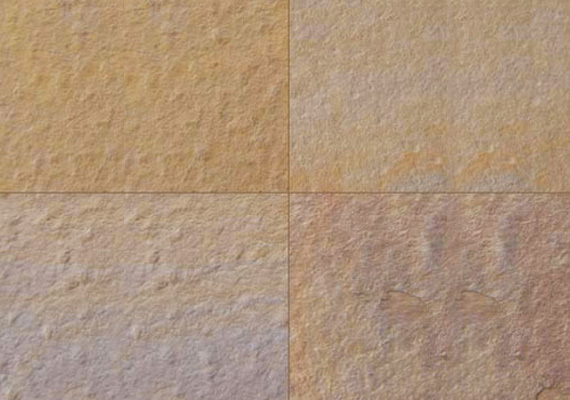 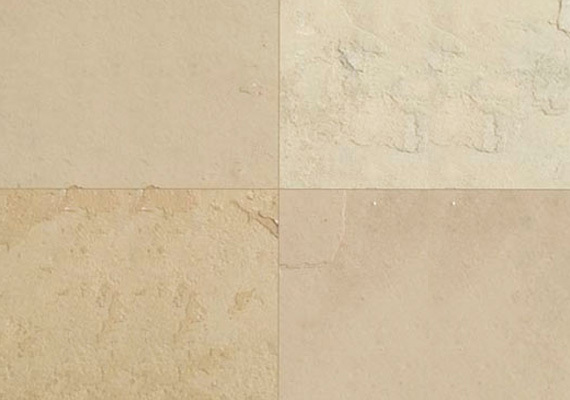 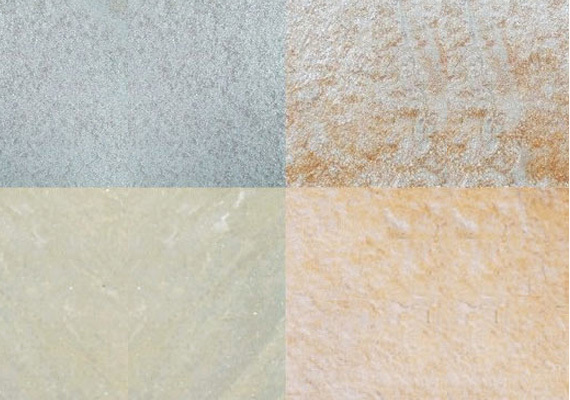 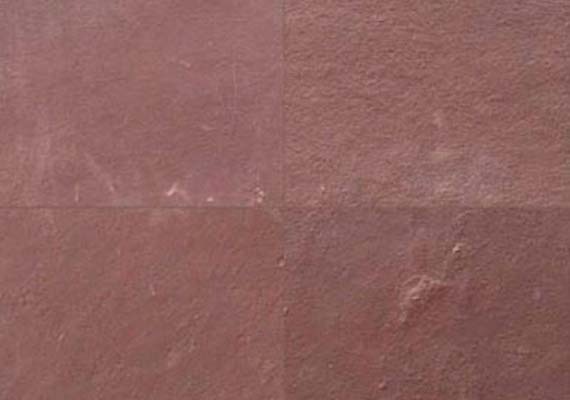 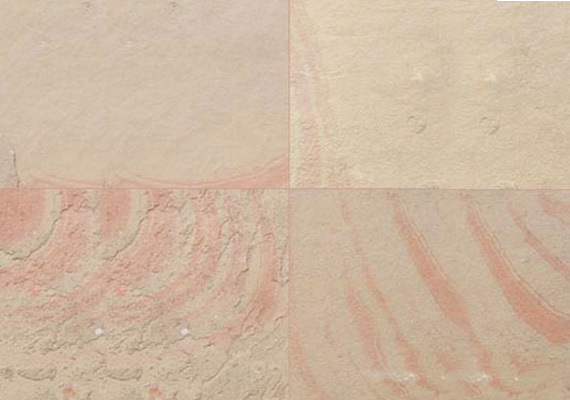 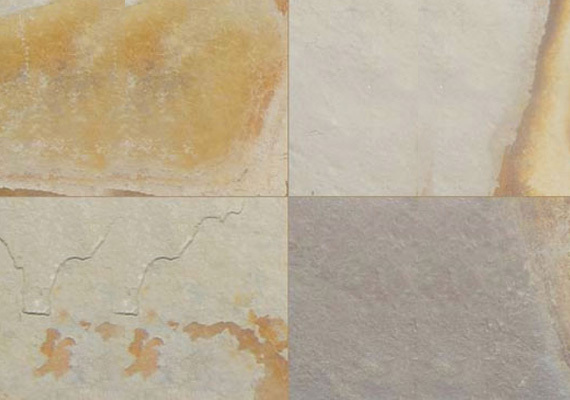 The versatility of Vijaya Gold allows their use in both contemporary and traditional designs, and they represent a good value natural stone wall or flooring solution. 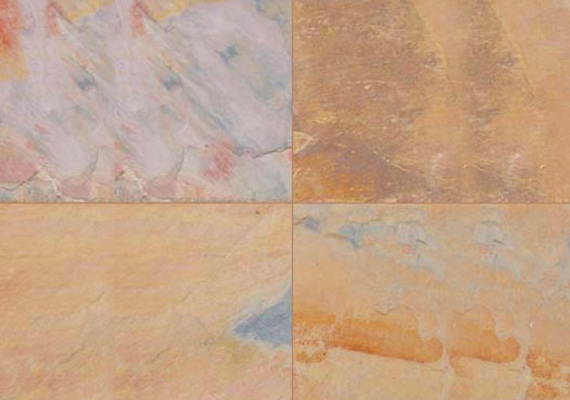 Vijaya Gold is a timeless flooring material that has gained resurgence in popularity because of its vivid colors that has retains the traditional and greatly admired quality of durability. 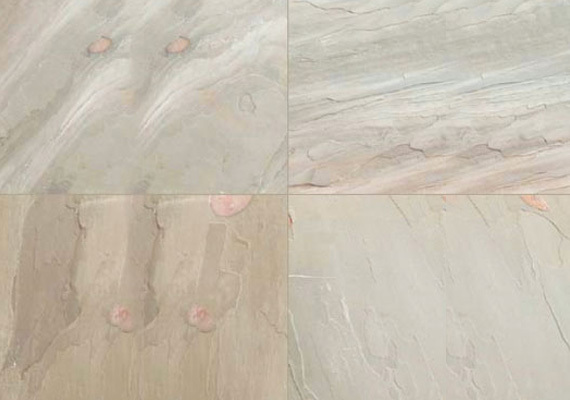 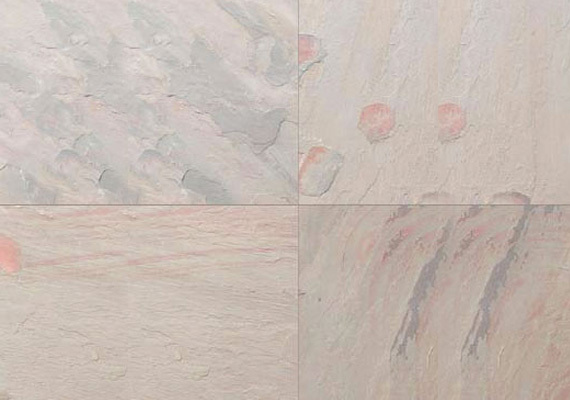 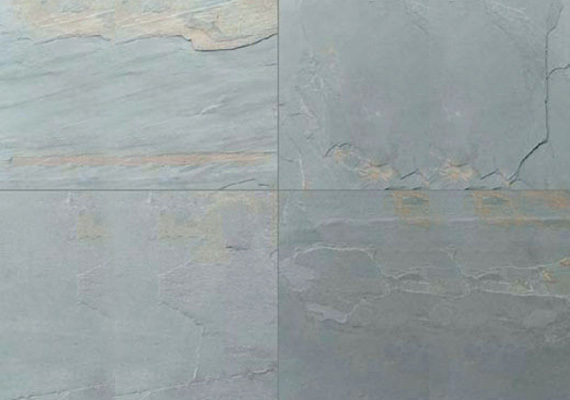 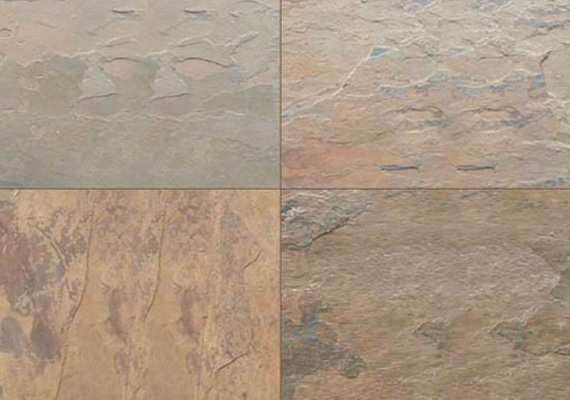 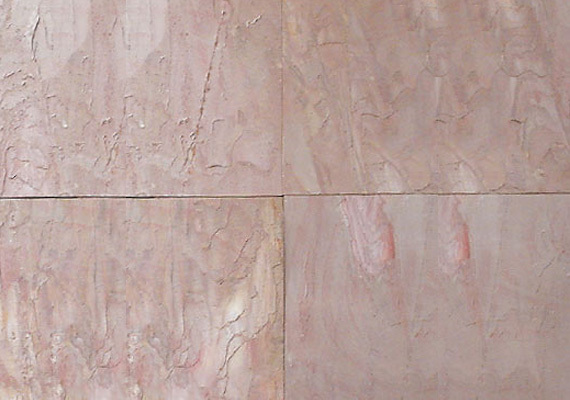 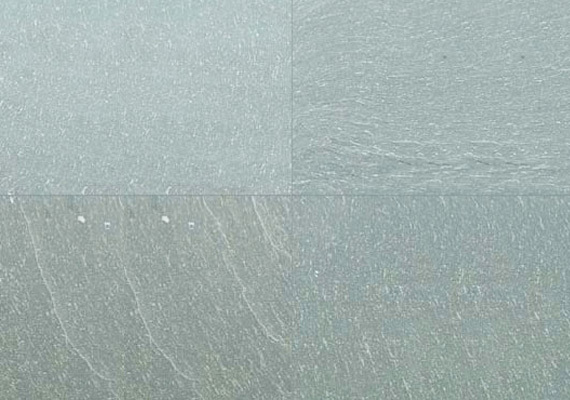 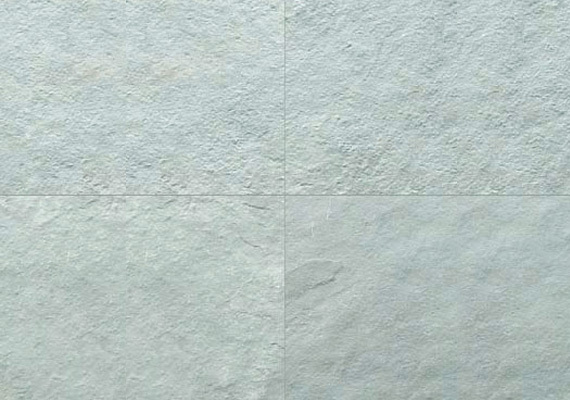 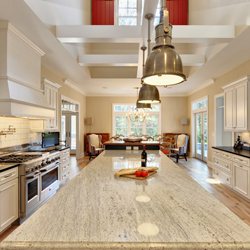 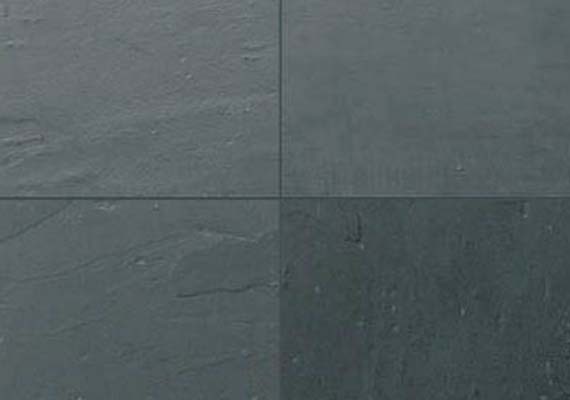 Design professionals are increasingly looking at natural stone products with a small environmental foot print; they are attracted to the depth of color and texture of slate and other types of stone. 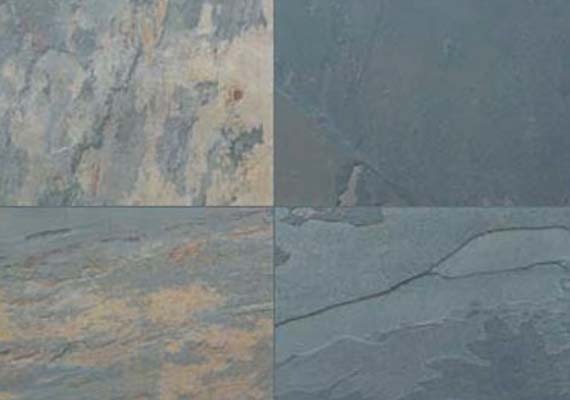 Vijay Gold Slate floors are tough, safe when wet and easily maintained - appealing qualities in public entertaining areas such as hotels, restaurants and outdoor eating areas.